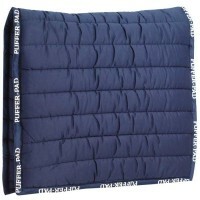 A very popular part of the Zilco Saddlecloth, they are made with a cotton drill outer and 800g polye..
Made in the same style as the ever-popular Puffer Pad, but with added length for use with stock sadd.. 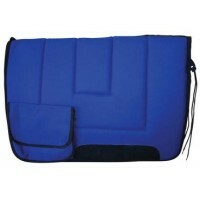 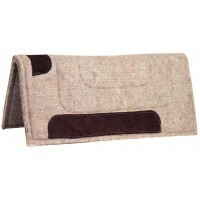 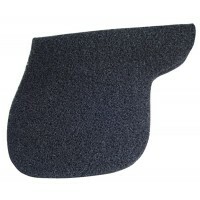 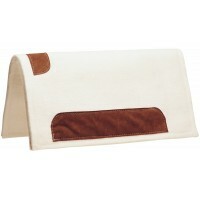 Perfect everyday trail wool blend cloth with a pocket on each side, D ring ties to keep cloth in pla..
Non-slip saddle pad made from a coarse synthetic material. 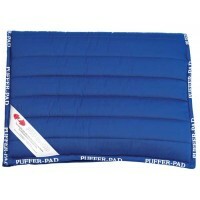 Does not hold moisture and is easy to cle..